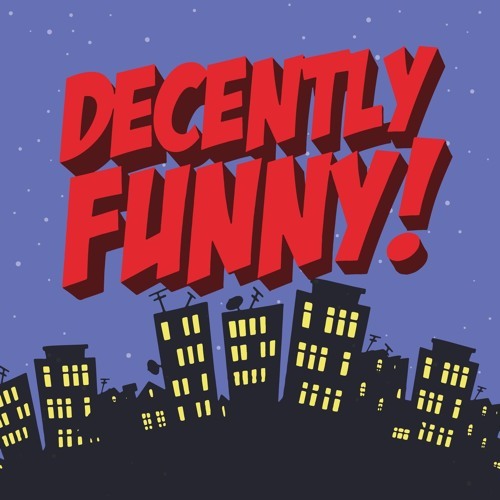 Decently Funny is a weekly pop-culture based interview podcast created by broadcasters/producers David “Nuzzy” Nussbaum and Guy "The Guy” Opochinski. Currently hosted by The Guy and comedian Eden Dranger (Eden Eats Everything) and sometimes Nuzzy. Guests share their lives from the comfort of a couch and also learn a bit about the guest from the week before with our weekly game called Play It Forward. (Some describe it as The Newlywed Game for people that don't know each other). Some of their guests include Henry Winkler, Modern Family's Eric Stonestreet, comedian Gilbert Gottfried, Mario Lopez, Panic! at the Disco, as well as other stars from the biggest television, radio and movies in the world.